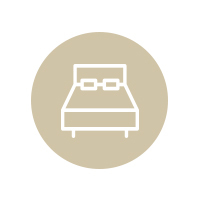 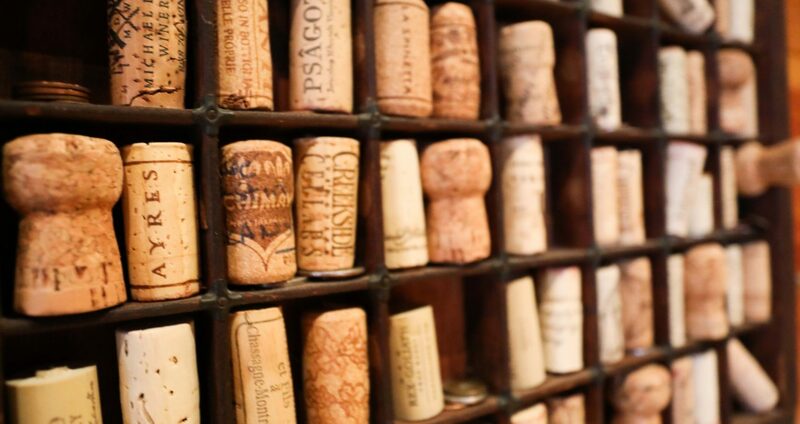 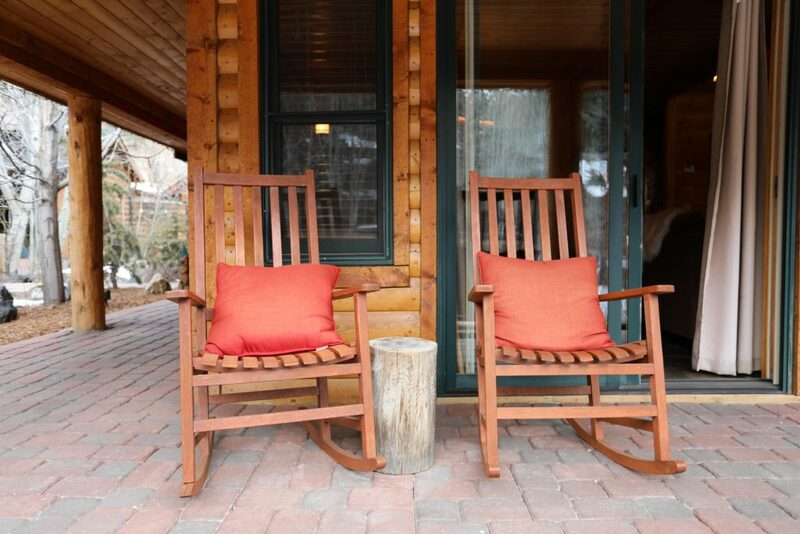 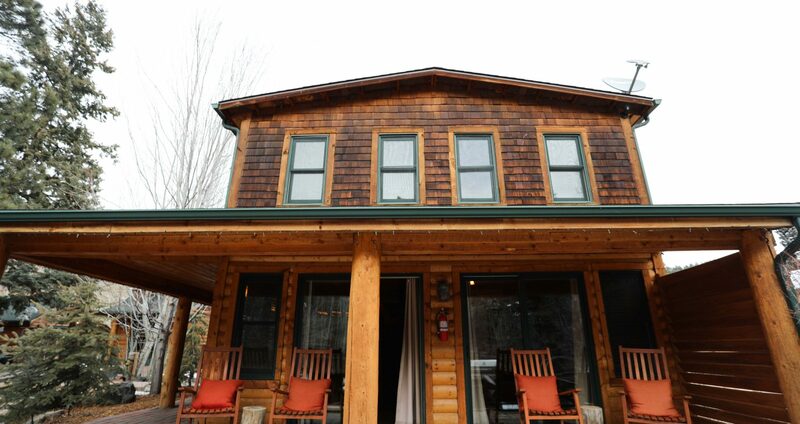 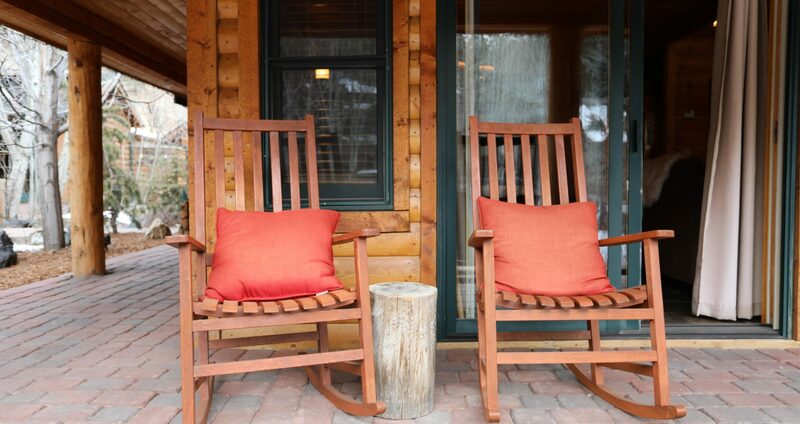 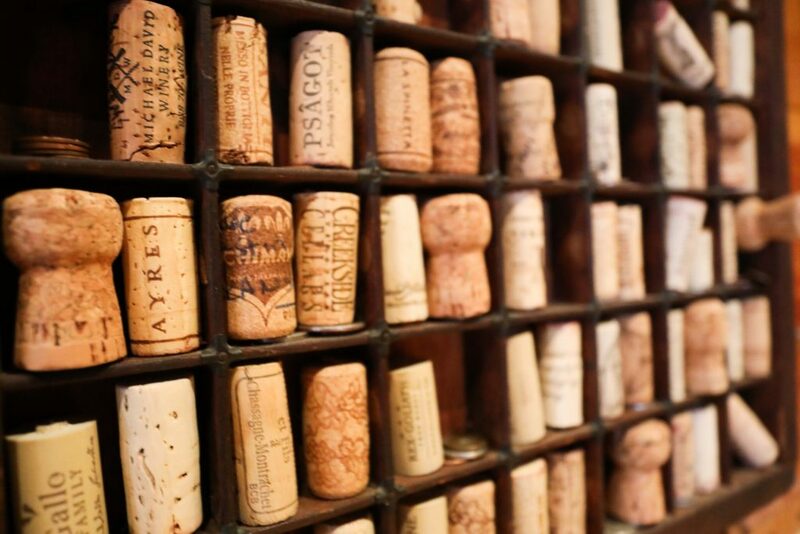 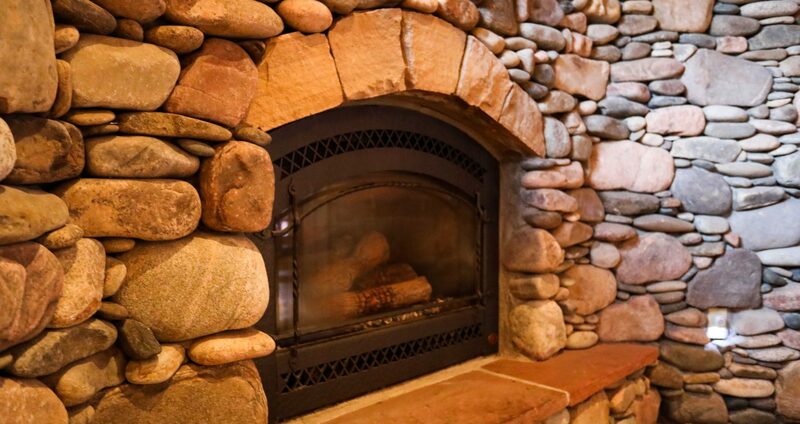 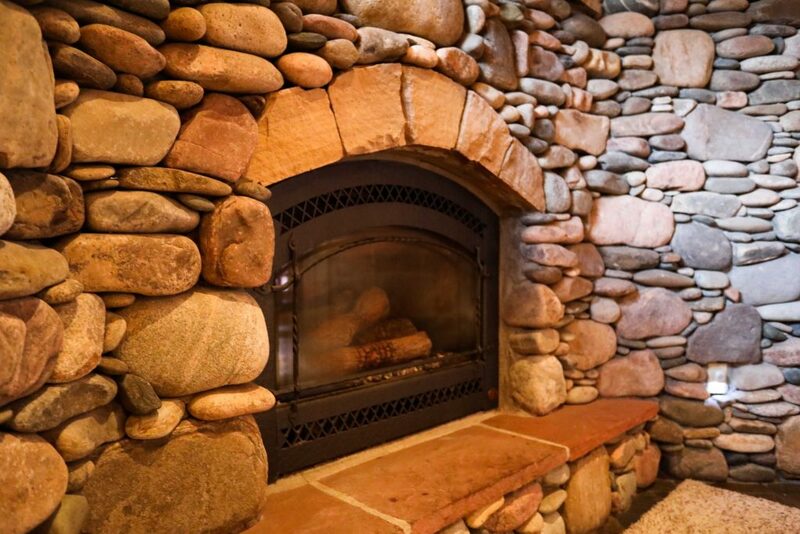 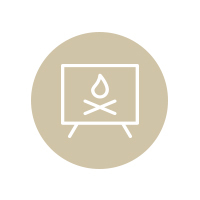 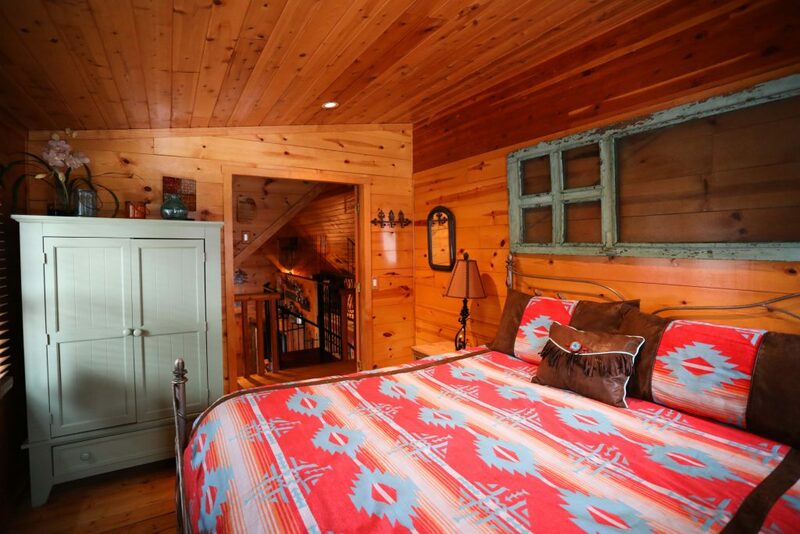 Escape the madness of city life and relax at The Huckleberry House. 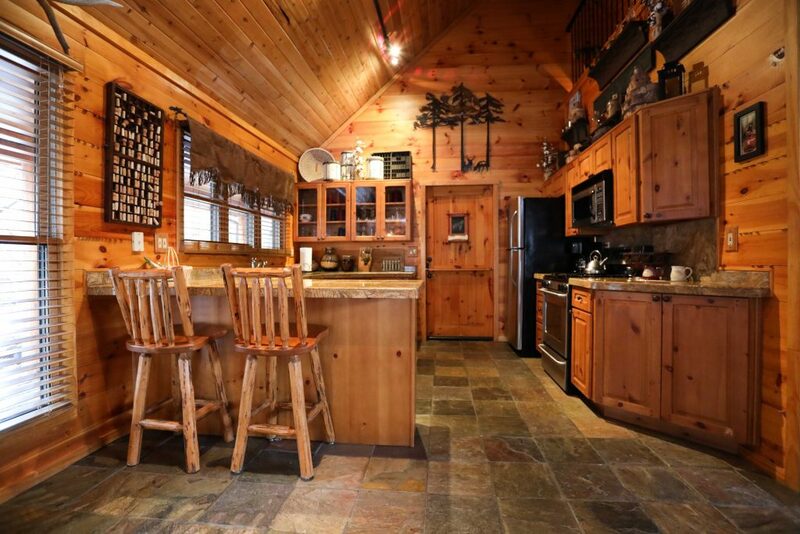 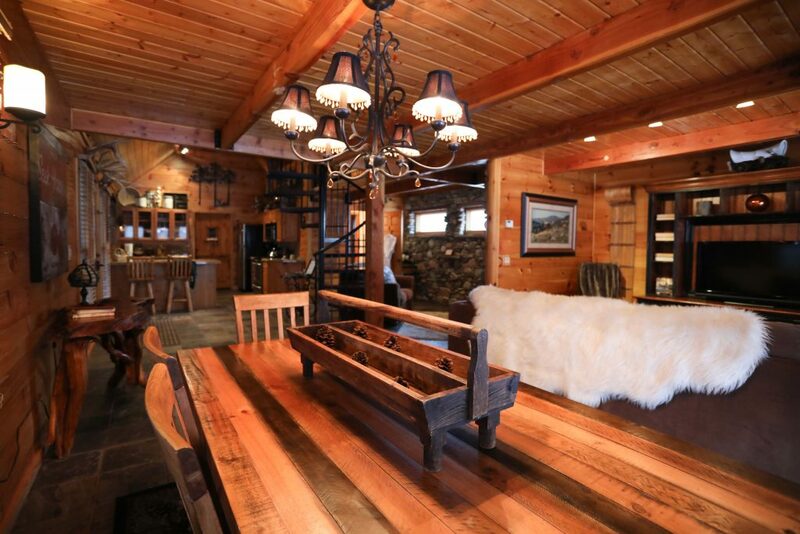 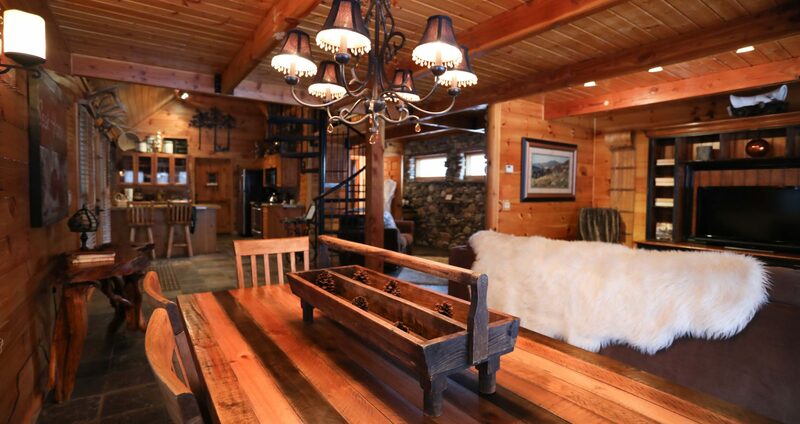 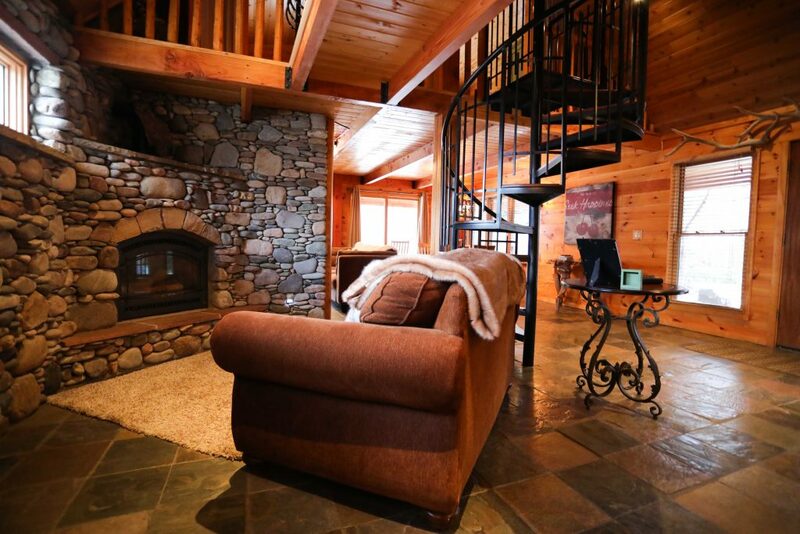 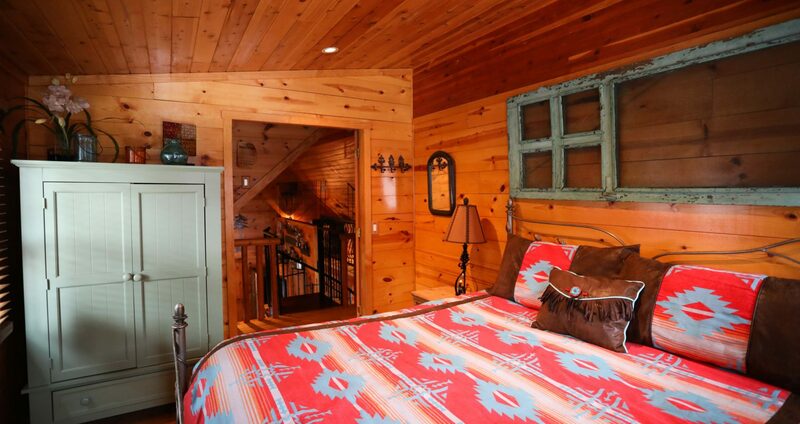 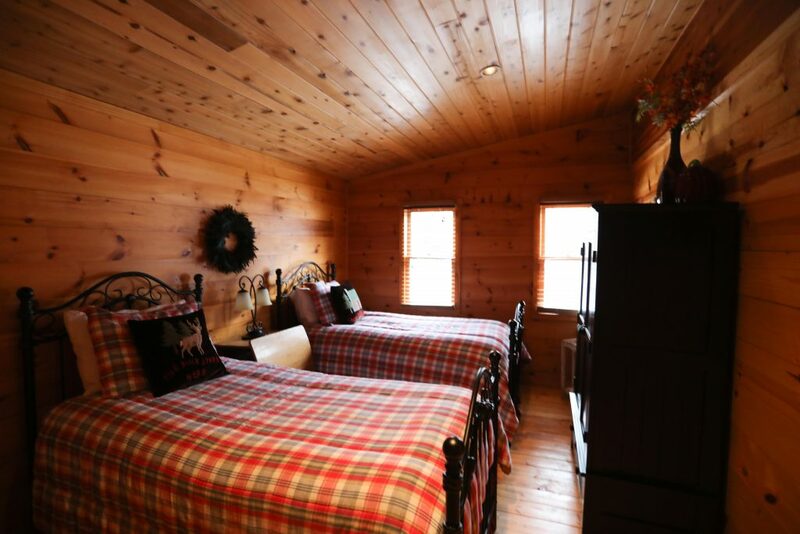 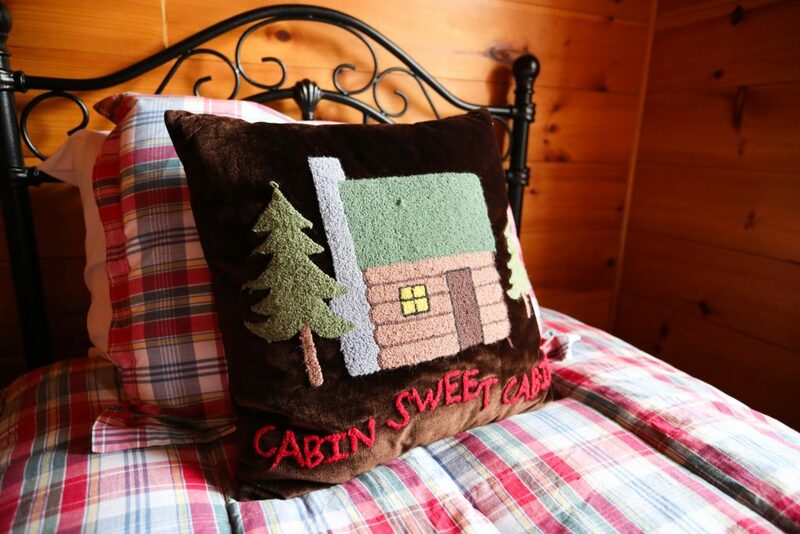 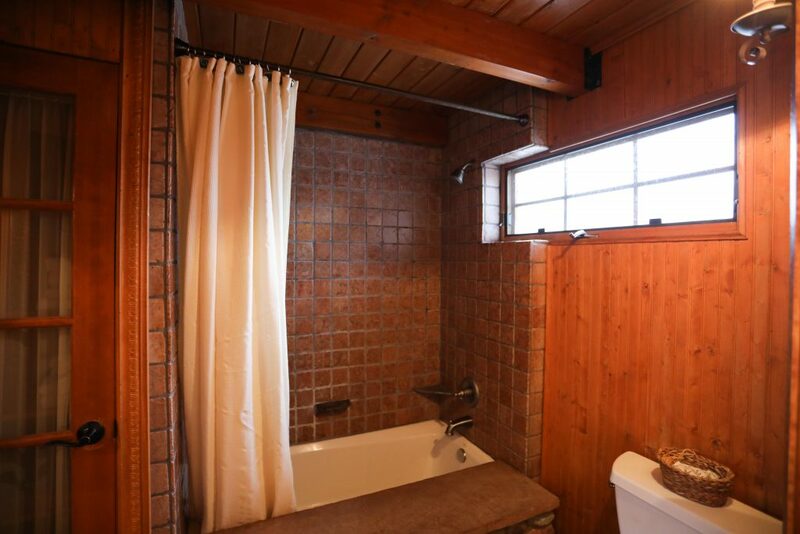 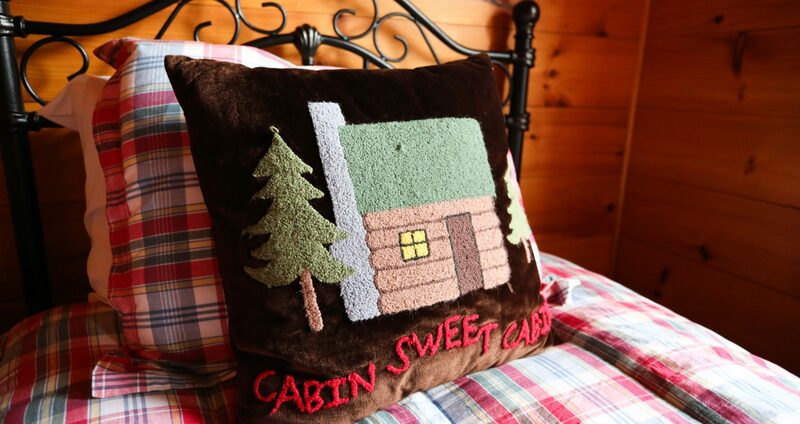 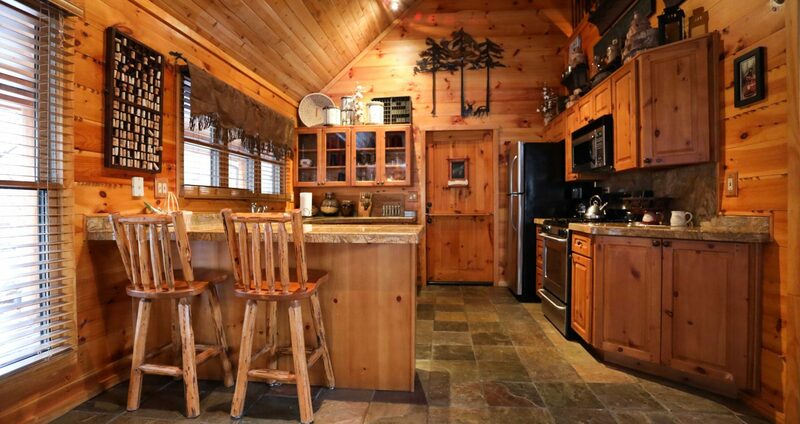 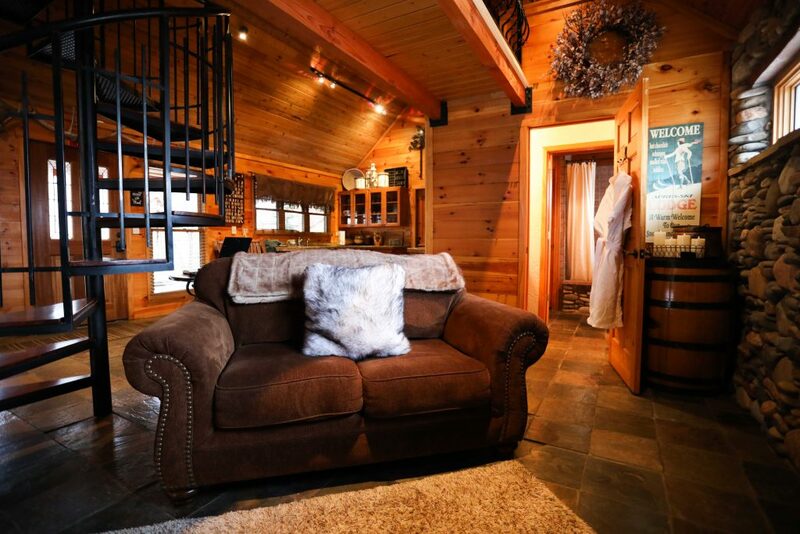 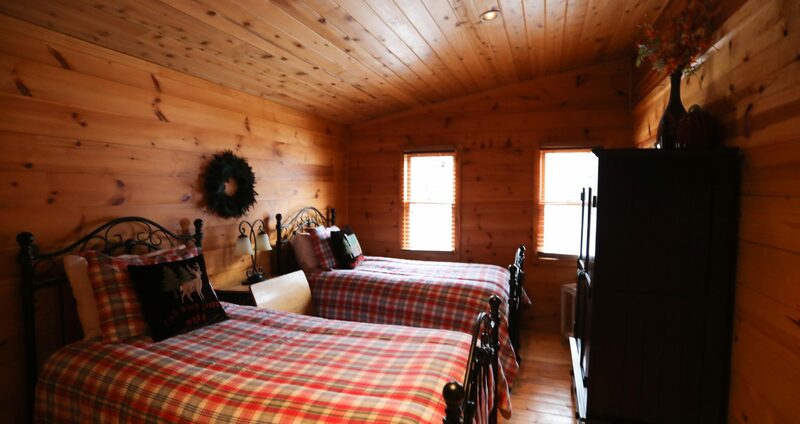 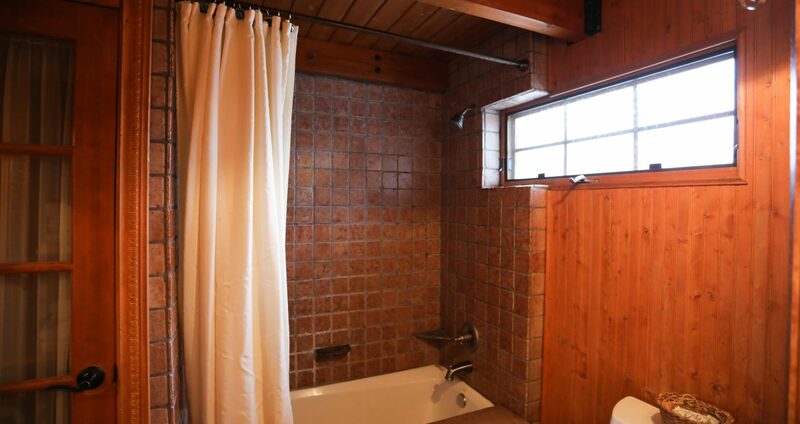 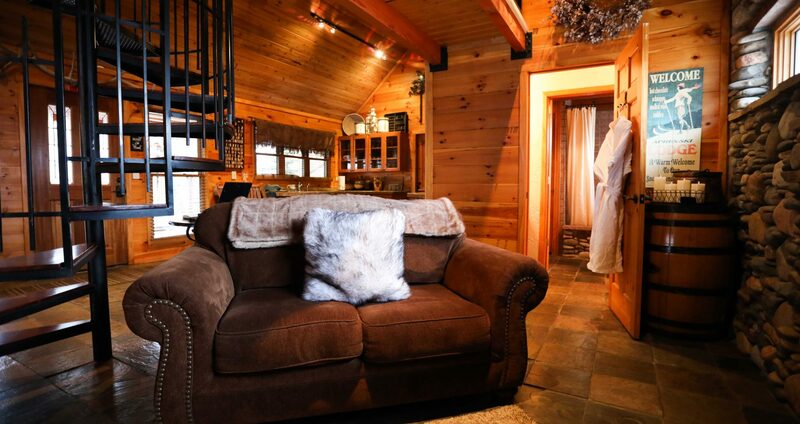 This cabin is a romantic getaway for two, or with the option of a second bedroom is perfect for a party of 3 or 4. 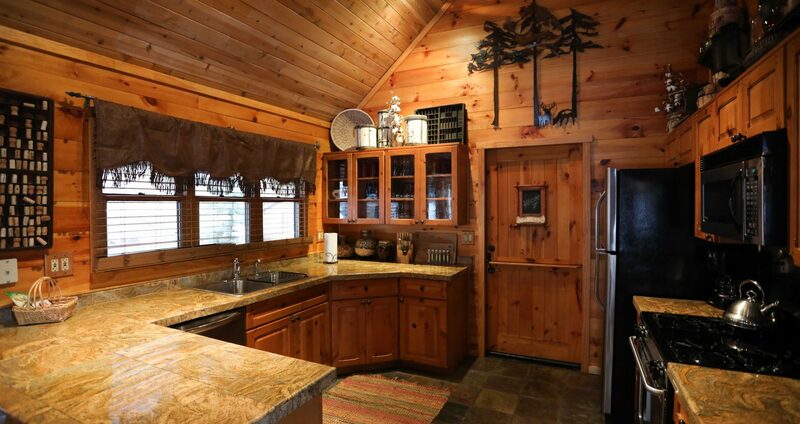 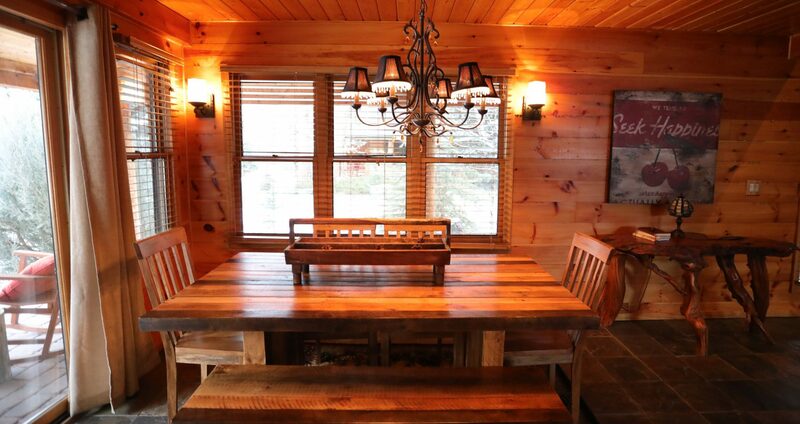 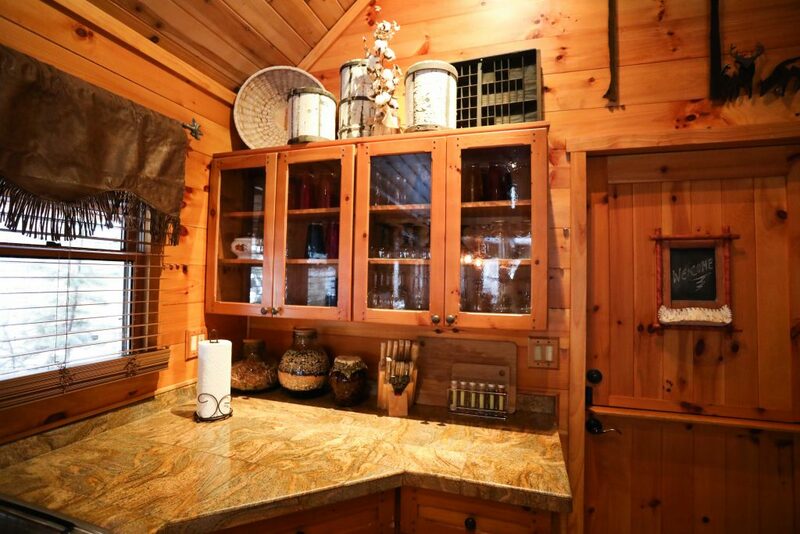 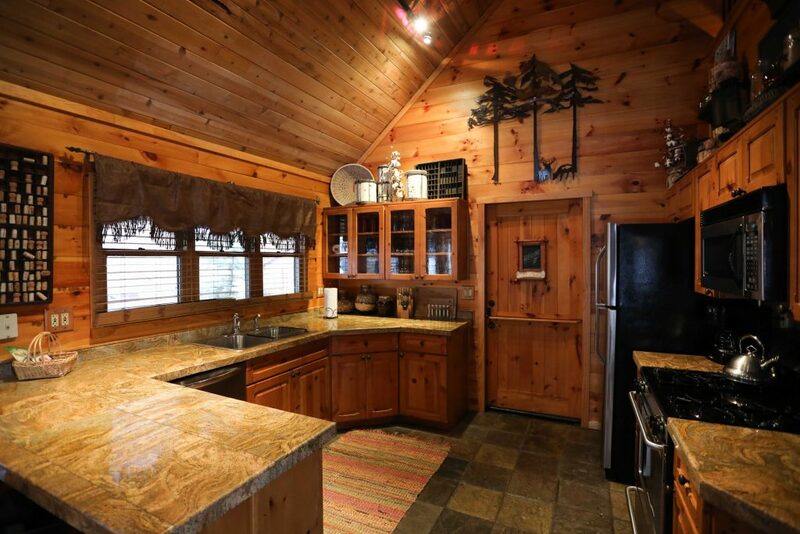 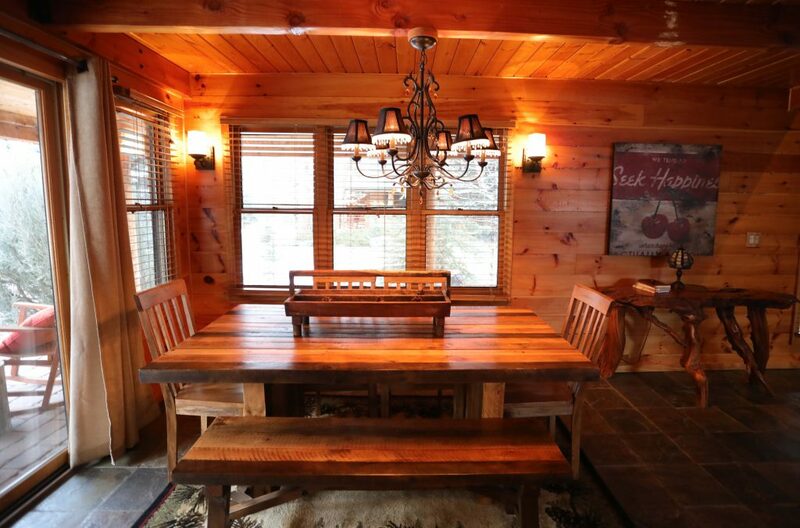 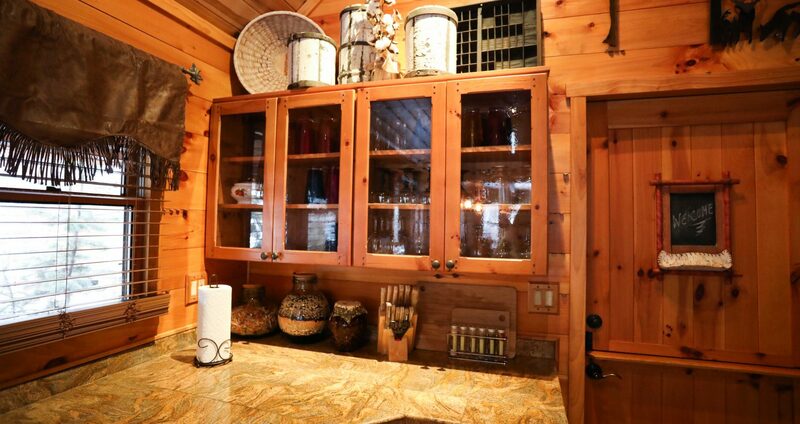 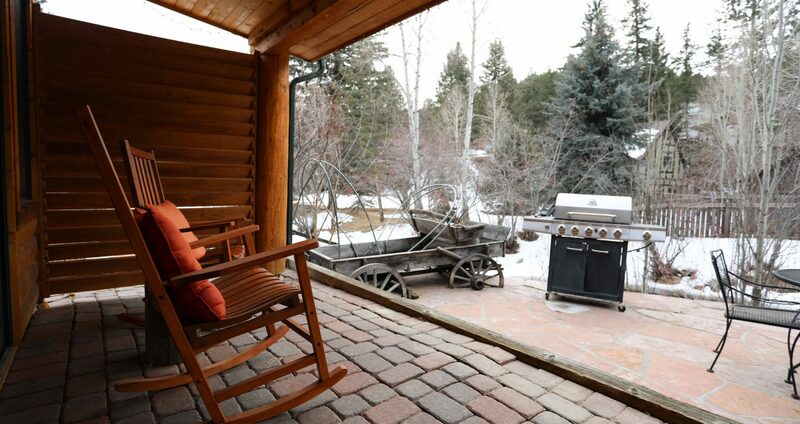 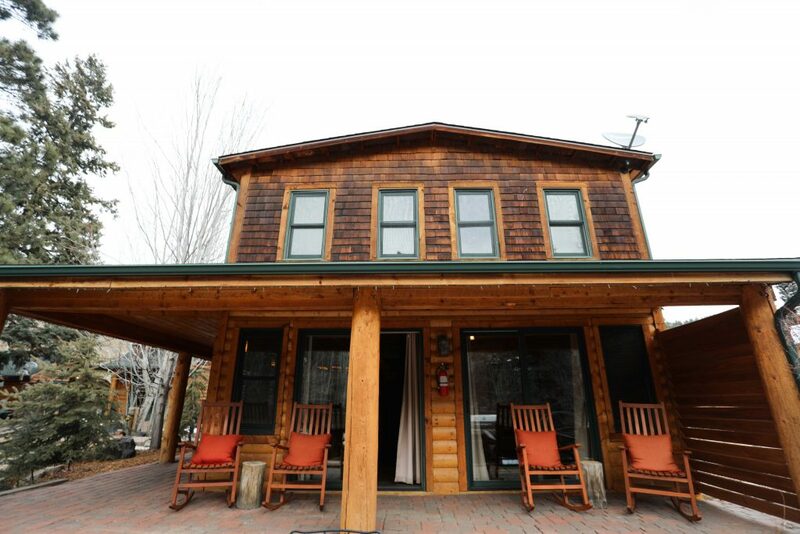 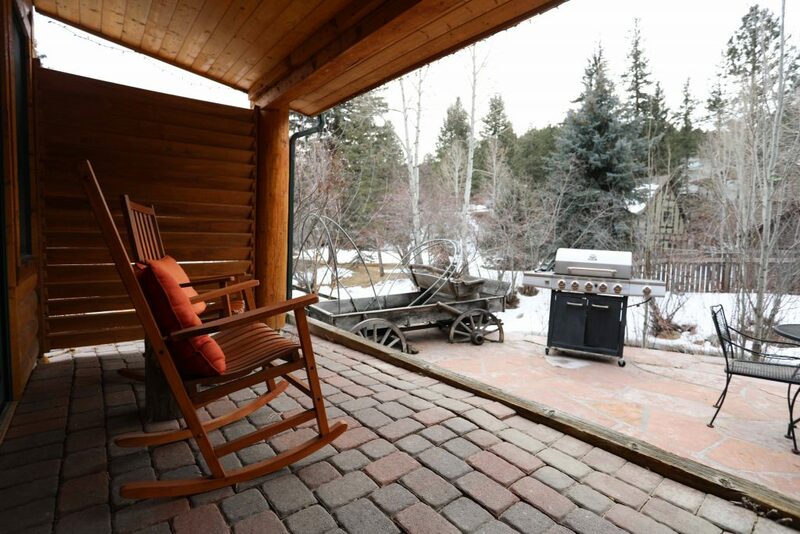 This Cabin sits closest to the creek, it has its own private patio for creekside dining and relaxing! 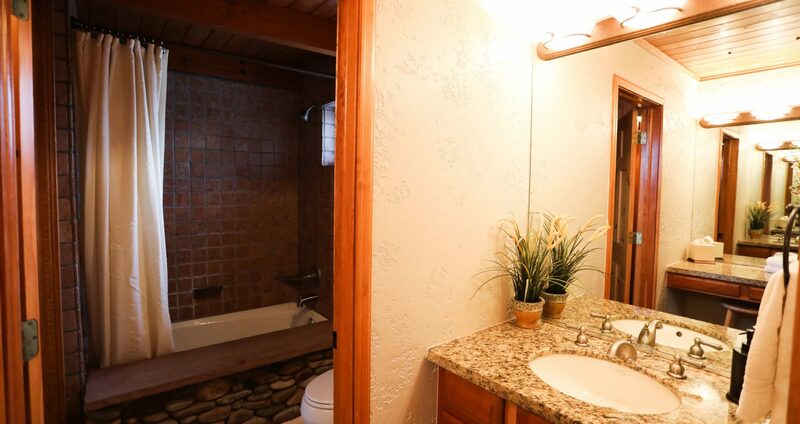 You can’t get any closer to the creek than this! 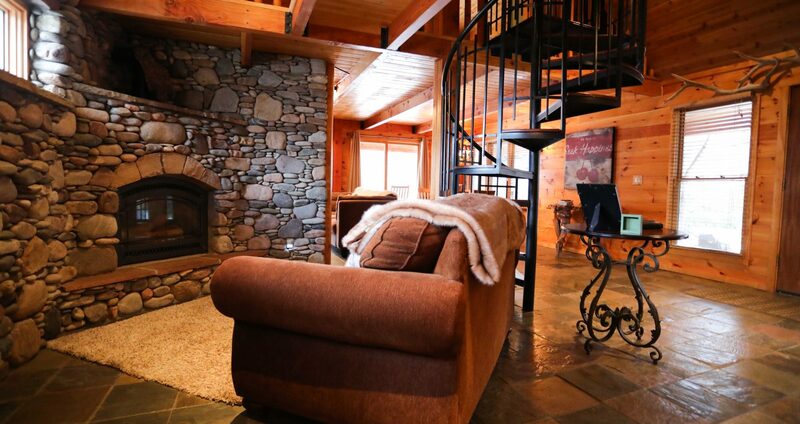 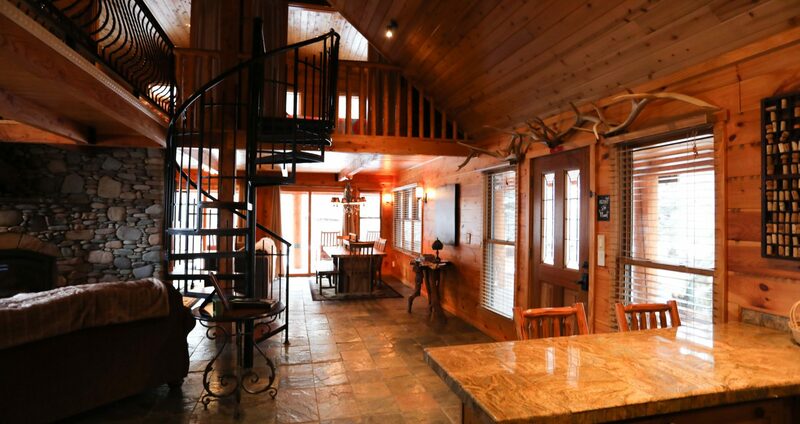 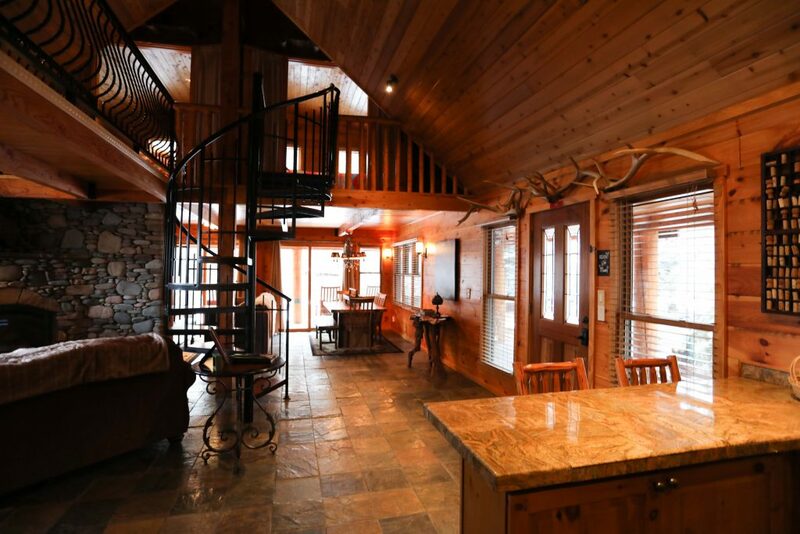 Spiral staircase to the sleeping shanties- two loft bedrooms overlooking the creek, luxurious king size bed, two twin bed accommodations, wood floors, pine walls and ceilings, luxurious linens, rustic elegant decor. 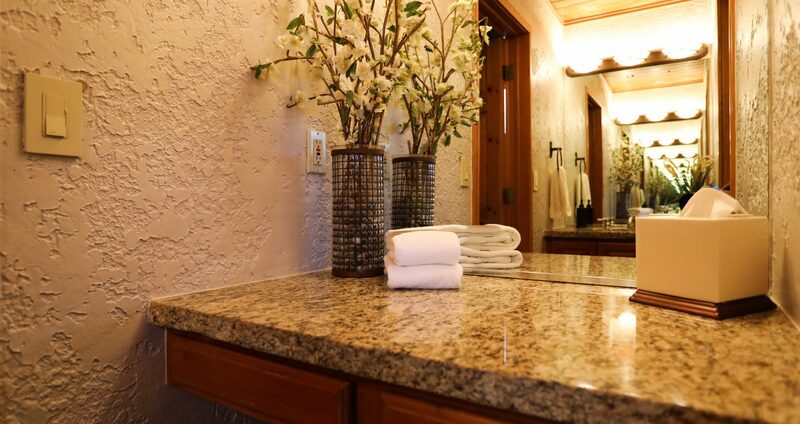 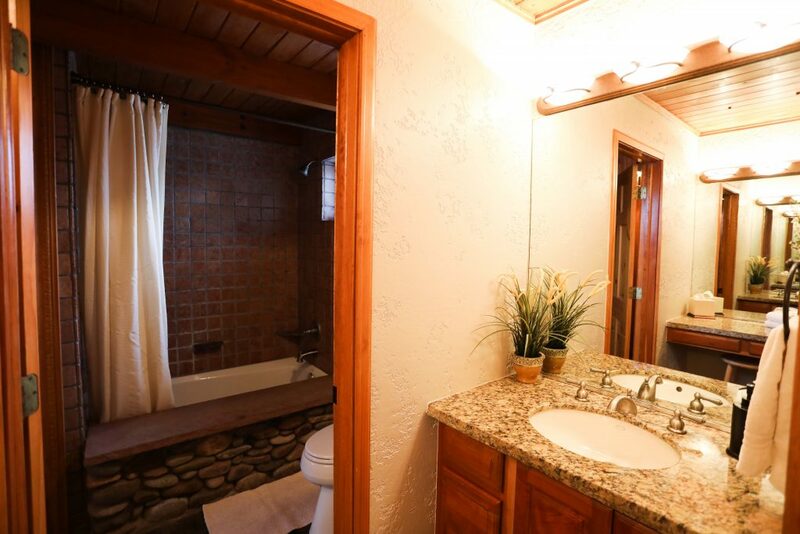 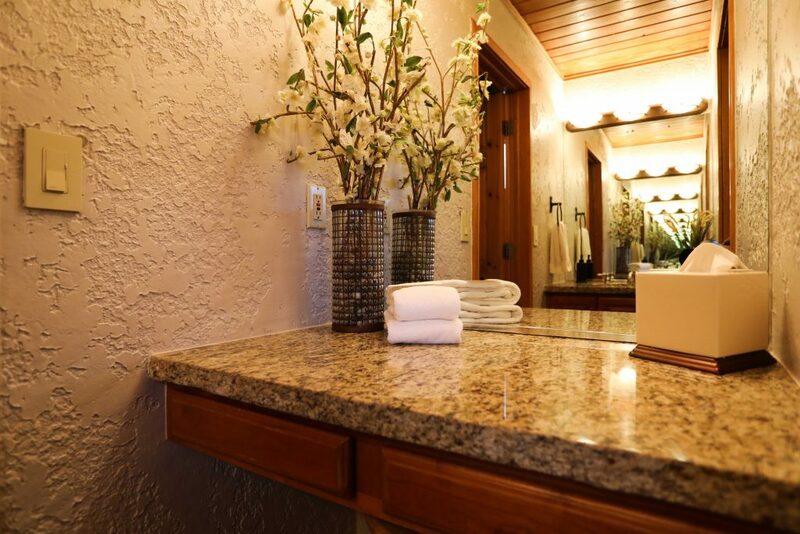 One Bath-with river rock tub/shower, granite topped private vanity and sink, full length mirror.